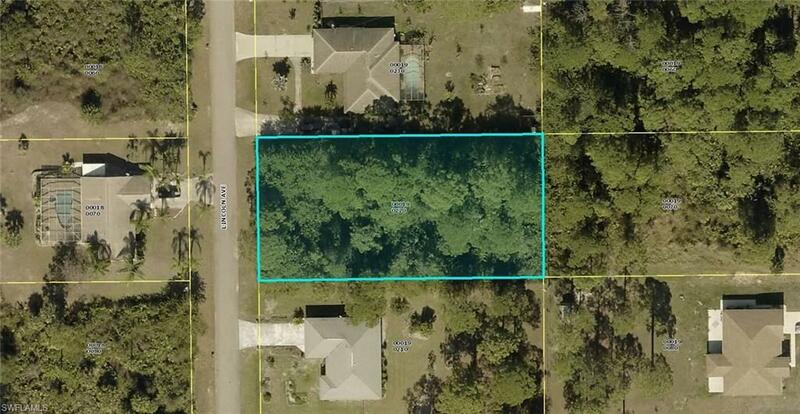 Wonderful high and dry 1/2 acre lot ready for you to build your dream home on. Neighbors near but with .5 acre you have plenty of space. Close to all Lehigh Acres amenities yet away from traffic. Wonderful area with well maintained homes to be near.